There is a good collection of text books & reference books including titles on latest technologies, audio & video cassettes, multimedia CDs and technical journals. Students are taken for visits to the following organization. 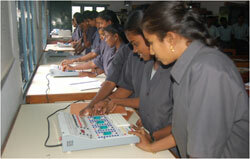 In-plant training is regularly arranged to the students during the holidays to the industries. They can apply their knowledge gained in the institution and they know the industrial expectations which paves the way for better employment. 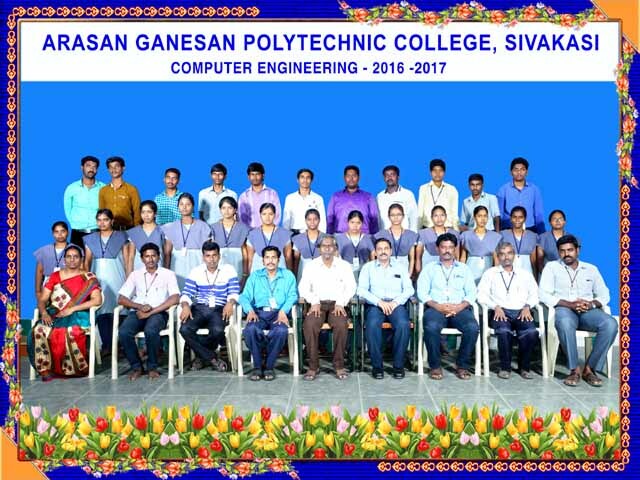 A state level technical event for the students named ARASAN DHARBAR was organized by the Computer department on 23-02-2007. 27 Polytechnics participated in the programme. Various competitions like Program test, Paper presentation on “RECENT ADVANCEMENTS IN STORAGE MEDIA” and “My Dream Computer Language” were conducted. 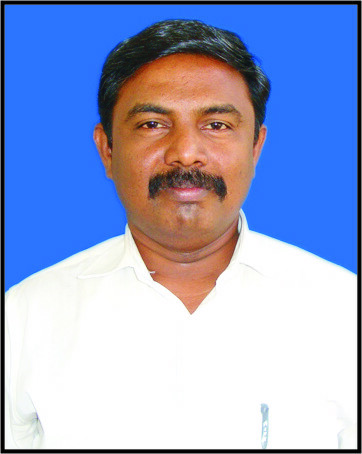 The Principal, Kamaraj Engineering. College was the Chief Guest for the valedictory function and distributed the prizes and certificates to the participants. Our students are placed in the following industries. Network Engineer in IT industries. Marketing and Servicing of Computer systems, spares and peripherals. Network Devices installation and configuration.